Mike "Hurricane" Hoover was born in Charleston, South Carolina and after bouncing around with his family from New York, Chicago, San Francisco they eventually settled in the Los Angeles area. "Hurricane" started playing Harmonica seriously in high school after seeing John Mayall in concert. 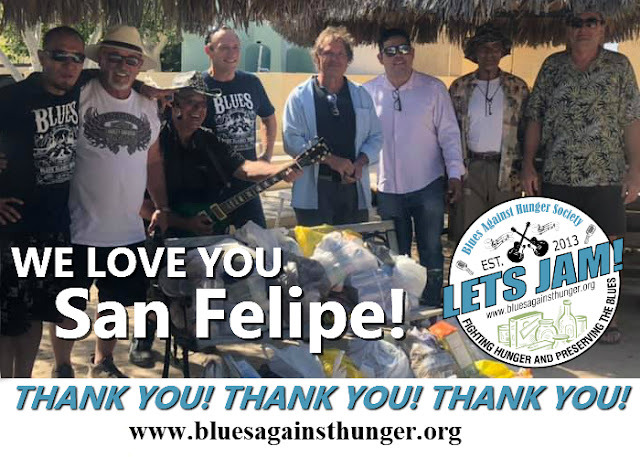 He has played all four corners of our Nation, several Oceans as well as Europe and Jam Host on the legendary Blues Cruise. 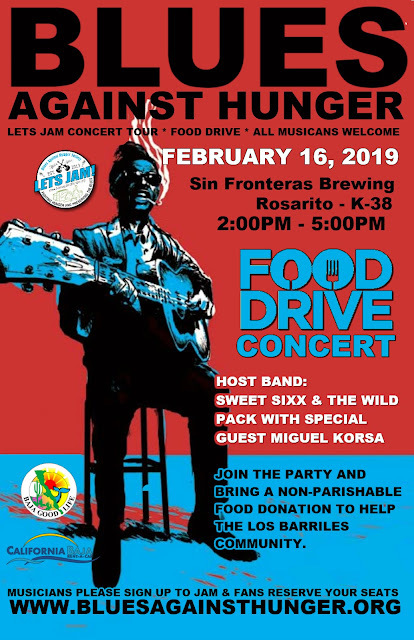 Bring a non-perishable, non-expired food donation on 1-Feb-2018 to the Evening Shade in Loreto, show starts at 6PM. 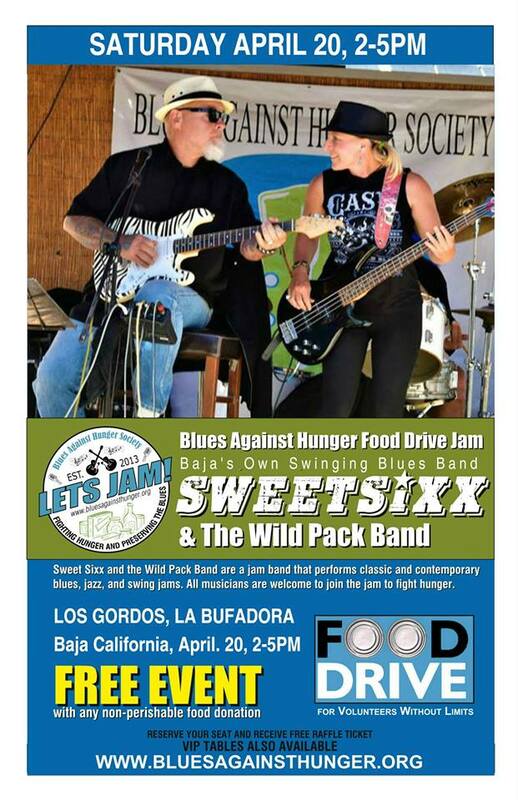 Mike will bring the blues, come out for an awesome night and help Mike and the rest of the musicians to raise as much food as possible.